The great threat to our planet is the belief that someone else will save it. 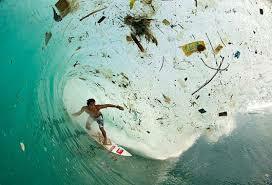 We would all love to see a clean ocean, but the current state of our ocean is not clean. 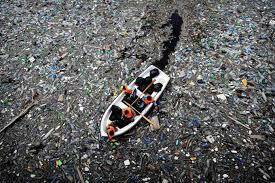 There are millions of tons of trash floating around the ocean affect marine life and ultimately human life. Anas has recorded his projext and piblished you tube. 4th grade Jana Kamel's experimentation for separating oil from water. https://youtu.be/yd-RM7JRStc. In April 2018, some of our students and their families did research to show just how bad it is. Her are some of the links they found. 1.There is a boat trying to move and someone trying to surf in garbage. 2.And this is a map of the world in garbage. I am Abdullah and I am doing research on plastic in oceans. I have seen these videos with my mom and I am trying to write the list of ideas which we can do to reduce the pollution in the oceans. I will insha'Allah give you a hand written list soon. Please watch these videos. I am very worried about all hhe pollution in the world. How did the ocean get dirty? How does this affect our eco system, health, children? 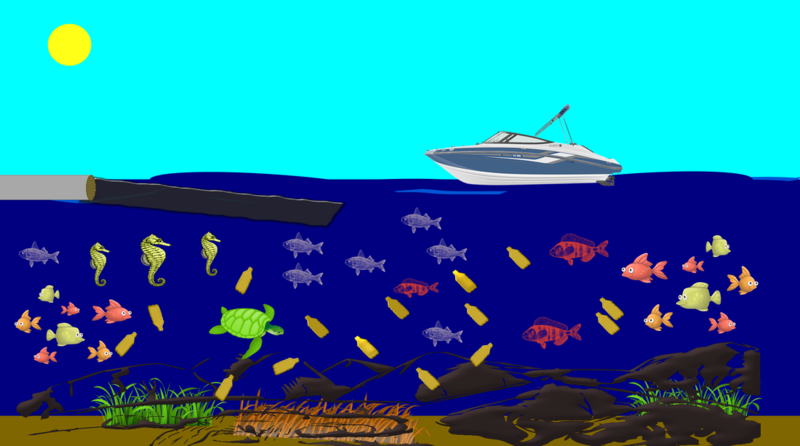 How many tons of garbage are dumped in the ocean each day? "We can clean the ocean: Rachael Miller at TEDxLowell"
From Sakhaa Iman in 4th grade a Ted Talk about a high school student's idea of cleaning. Here is the video that Meera Badarin 3A wants to share about her research on how ocean pollution is killing animals on islands. Who is polluting the Oceans the most? Maryam Sathar in 4th grade found the following countries to be the biggest polluters. The top five countries polluting the oceans are China, Indonesia, Philippines, Thailand, and Vietnam. Since Indonesia is a mostly Muslim Country, how can we bring this to the attention of our Muslim Brothers and Sisters? Is there something we can do to help them? into a whopping 34 categories. https://www.youtube.com/watch?v=kWnsmzSSgdI Recycle less. Reuse. - I will made a lemonade stand and donate all the profits to Ocean Conservancy Foundation. United Nations - Plastic - both a wonderful invention and a scourge on our planet. Over 300 million tons will be produced this year. 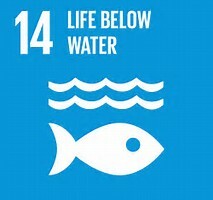 Most is never recycled and remains on our land and in our seas for ever. Our story shows the damage to all creatures who depend on the ocean for their food – from birds… to us. My name is Hafsa Fatima and recently my Parents have been asking me not to use straws when I take juice and I could not understand why? Then my Mom explained to me how much pollution is being caused just by the straws that we kids use to enjoy our cool drinks. So here is my hypothesis on how straws are polluting our oceans. Say No to Straws: One of the easiest ways to keep plastic out of the landfill is to refuse plastic straws. Simply inform your waiter or waitress that you don't need one, and make sure to specify this when ordering at a drive-thru. Can't stop using straws? Purchase a reusable stainless steel or glass drinking straw. Restaurants are less likely to bring you a plastic one if they see that you've brought your own. Why Are Straws Bad For The Environment? | 1 Million WomenPlastic straws are ending up in our oceans by the thousands and devastating marine ecosystems. 16 simple ways to reduce plastic wasteThese easy things can dramatically decrease the amount of plastic trash you make. 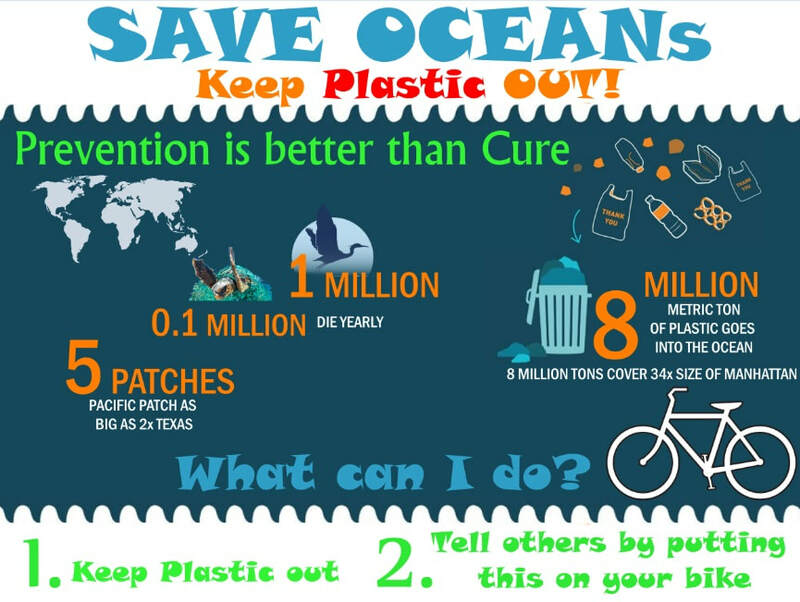 World Oceans Day – June 8th, 2018 Anyone want to organize and event? Be the first in the state of WA. Two girls, age 10 and 11, start on a 3 year campaign to ban plastic bags in Bali. They got the attention and agreement of the governor to ban the bags.